Is the SaferVPN Coupon Real? Finding deals online can be tricky, but luckily there are amazing deals out there that you just simply can’t pass up. Premium VPN providers can be rather expensive, so it’s important to catch the best deals so you can to save money on your subscription. Currently, SaferVPN has an amazing coupon on offer, saving you up to 81% on your subscription. To activate this coupon, all you need to do is subscribe to either their 1-year, 2-year, or 3-year plan. Depending on which you choose, you will pay $65.88 every 12 months (58% saving), $78.96 every 24 months (75% saving), or $89.99 every 36 months (81% saving). This is a major saving when compared to the price of other VPNs on the market. Identifying whether a coupon is real or fake is crucial for your online safety. Fake coupons can be used to steal your personal and financial information, as well as install malware and viruses onto your device. Looking at where to coupon comes from provides a good indicator of whether it’s legitimate or not. If the coupon is advertised on the site that it’s used for, there’s a high chance it’s real. Despite this, you must ensure that the site can be trusted. If you’re unsure of the legitimacy of a site, you can look up reviews to see if others have also used it to purchase goods or services. Additionally, take a look at the URL of the website. If the URL starts with “https” you know that it is secured, but if it starts with “http”, then there’s a chance that it can’t be trusted. The whole point of a coupon is to save you money, so it makes little sense to pay for a coupon. Some scammers out there make copies of coupons and sell them to unsuspecting internet shoppers. This is theft and fraud. Do not fall for this. If you are required to pay to use a coupon, it is likely a fake. If a coupon is legitimate, there should be a link to their store. Why wouldn’t a company want their coupon to take you right to the website to use it? If there’s no link to the website, then you should be cautious on whether it’s legitimate or not. Do your best to trace the coupon back to its source to ensure it can be trusted. There can be multiple fake SaferVPN coupons littered across the internet, fortunately, we know that this coupon is real. By looking at the URL, we see that it’s a secure website, and through reviews and our own personal experience, we know this site can be trusted. Additionally, you don’t have to pay to use the coupon as the discount applies when you subscribe to the service it’s intended for. These identifiers tell us that we can trust this coupon and it is absolutely fine to use. With security to match the best in the game, SaferVPN offers a secure AES 256-bit encryption as well as other great features. With this encryption, you’ll be safe from snoopers, hackers, cybercriminals, and other online threats. Up to this point, the AES 256-bit encryption has yet to be cracked. During tests, we had little to no connection issues and were able to connect to each server no problem. 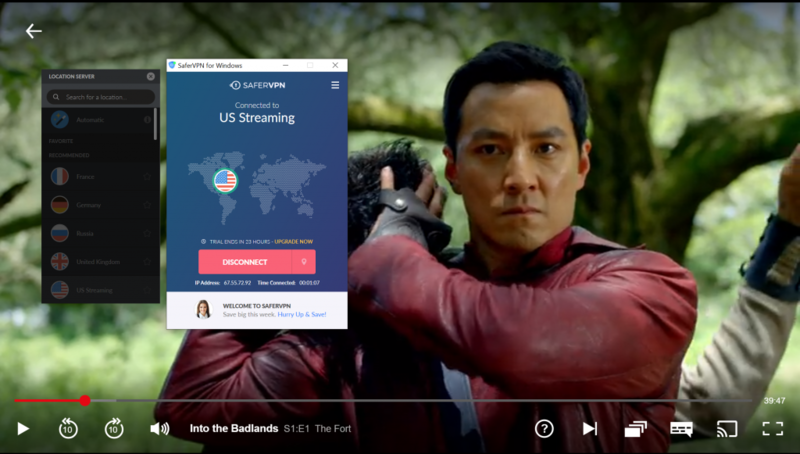 Furthermore, performance was relatively impressive, with some servers showing faster speeds than others, but otherwise, SaferVPN is great for streaming. Torrenting is allowed on SaferVPN but it is very limited, currently, you can only torrent on their Netherlands, Spain, and Canada servers. This is nice, because these countries haev relaxed torrenting laws. We were happy with the download speeds we got when downloading a movie from the Pirate Bay, using the uTorrent client. It took about 8 minutes to download the Avengers Infinity Wars movie. During our tests, we were able to connect to and watch Netflix using their servers that are optimized for streaming in the UK and US. We we able to stream entire episodes without encountering any quality issues. 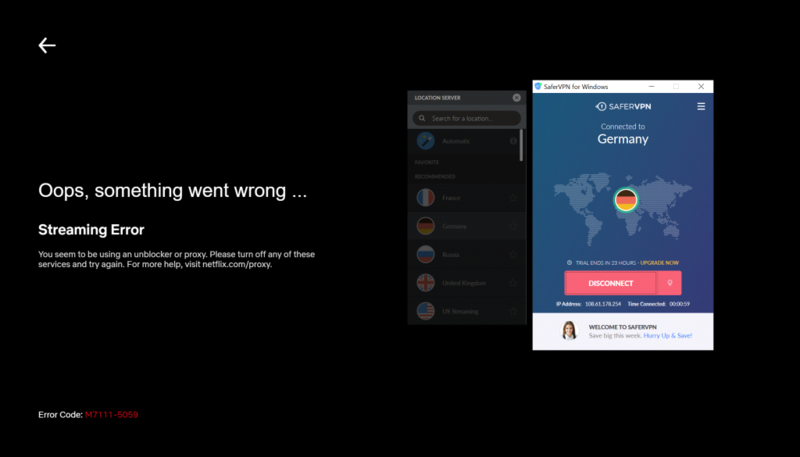 Unfortunately, when we tried to connect to other servers such as Germany, we were met with the dreaded Netflix proxy error message. 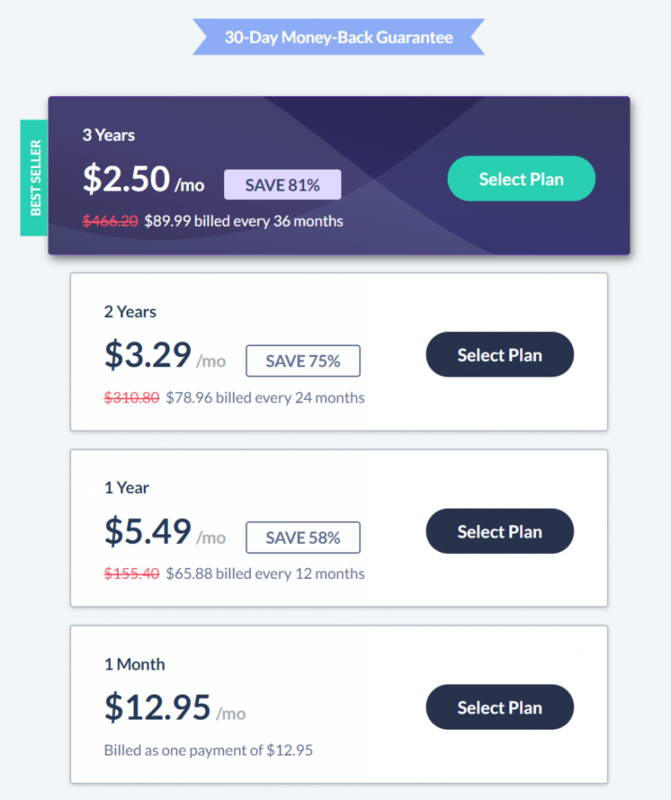 For a month-to-month subscription of SaferVPN, you’re looking at $12.95 per month, which is rather expensive, similar to major players such as ExpressVPN , NordVPN , and CyberGhost . If you want to pay a smaller monthly price, then signing up for a year or more would be better. That’s what makes this 81% SaferVN coupon so attractive, it really drops the price, making this an affordable option. After many tests and much consideration, we believe that SaferVPN provides a great VPN service that is packed full of features, although these features are lacking in some areas. In regards to security, SaferVPN is up there with the biggest competitors. However, if you want to use the VPN primarily for streaming, then you may want to look elsewhere. Without the coupons on offer, this VPN can be quite pricey. 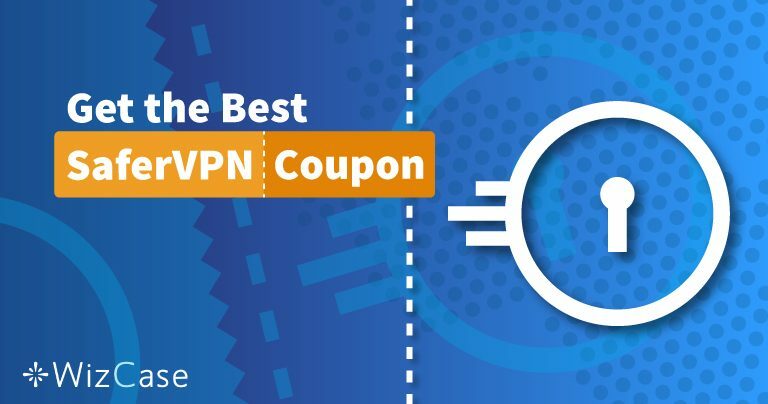 As a result, we strongly recommend that if you are going to choose SaferVPN, then you sign up using one of the available coupons.